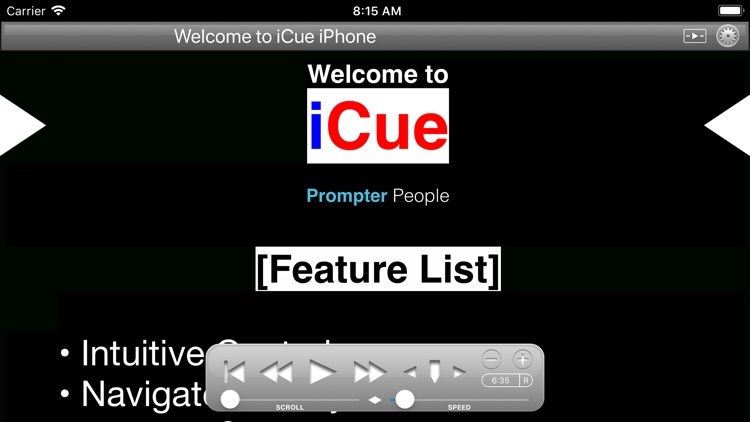 iCue from Prompter People turns your iPad and iPhone into a full featured teleprompter. 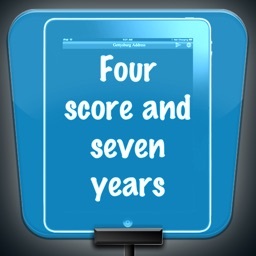 Go to www.prompterpeople.com to see a full range of teleprompter systems for your iPad. Check out iCue Remote, the free remote for iCue. 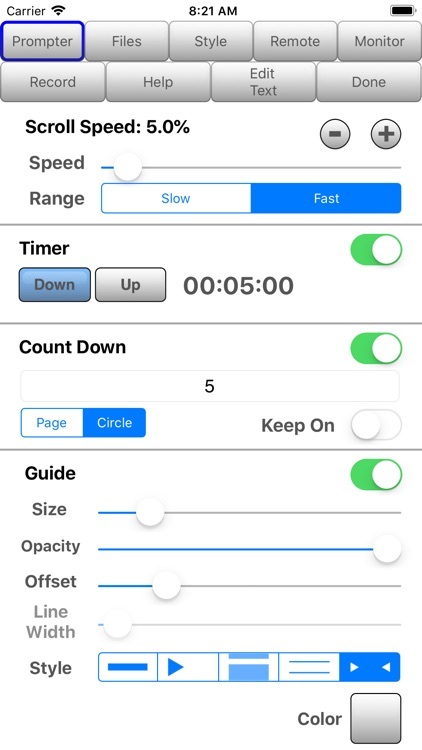 • Scroll Speed: Variable with two speed ranges. • Customizable title bar to give access to the features that are important to your workflow. iCue offers a variety of file sharing methods to assist in moving files between devices as well as a computer. 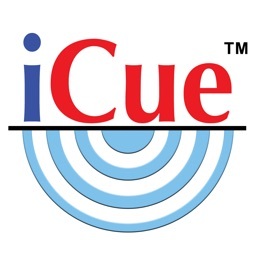 - iTunes File Sharing: Copy files to and from iCue using iTunes. 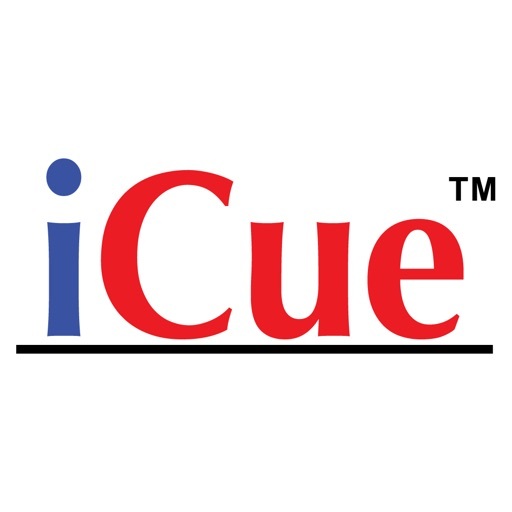 - Email Files: Email files from iCue and open files from other apps such as Mail. 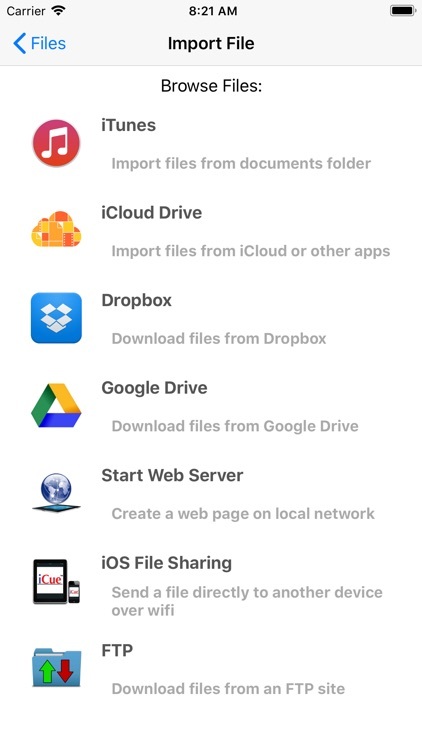 - iOS File Sharing: Send files directly from one iCue to another. - Web Server: Host a web page that can be used from any computer to upload and download files. - Web Server Browser: Use built-in browser to load web page from another web server to download files or the entire database from another iCue. - AirDrop: Use Apple's AirDrop to send files. - iCloud: Upload and download files from iCloud Drive. 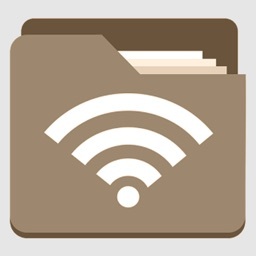 - Dropbox: Upload and download files from your Dropbox account. - Google Drive: Upload and download files from your Google Drive account. - iOS Remote Sharing: Send files and databases between host and peers. iCue has a variety different remote options. 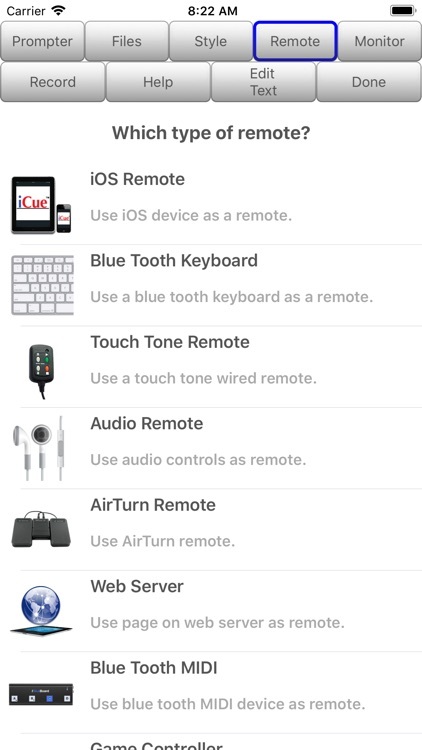 - iOS Remote: Use another iOS device running iCue or iCue Remote to control iCue. Synchronize multiple devices. - Blue Tooth Keyboard: Assign keys of a blue tooth keyboard to control prompter features. - Touch Tone Remote: Use touch tone signals playing into the microphone line-in to control prompter features. - Audio Remote: Use the headphone in-line remote or other audio remote to control prompter features. - AirTurn Remote: Use wireless remotes from www.airturn.com to control prompter features. - Web Server Remote: Use a web page hosted on the network to control the prompter features. - Apple Watch: Use the Apple Watch to remotely control prompter functions. - Bluetooth MIDI: Use IK Multimedia's iRig Blueboard to control prompter functions. - Game Controller: Use MFi game controllers to control prompter functions. 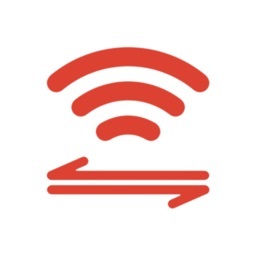 - Touch Recording: Record and playback your interactions with the prompter. - Speech Recognition: Use your speech to control the script using key words or the text content of the script. - Key Commands: Configure key combinations to control most prompter features. Key Commands are available at all times. - Movable video preview overlaying the script. 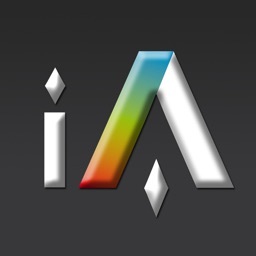 - Share your video in a variety of ways. Use an external monitor connected to the dock connector or AppleTV to display the prompter content. - Choose output resolution from supported resolutions. - Configure output to match device, or device to match output. - Adjust transform and mirroring for external display independently of device. - Works great with AppleTV and AirPlay. Coupled with a Prompter People iPad prompter iCue is perfect for video production, public speaking, electronic news gathering, music, school, business presentations and more!